Shopping for vinyl? Whether you’re a longtime LP lover or just discovering that warm, crackly sound, Motown’s record shops may have just what you need. But where are the best places to settle in for an afternoon of crate digging? 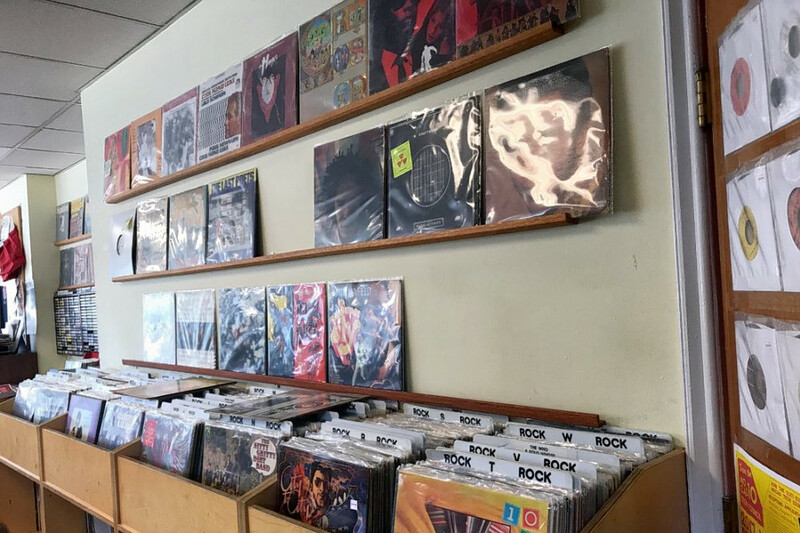 Hoodline crunched the numbers to find the top vinyl record sources in Detroit, using both Yelp data and our own secret sauce to produce a ranked list of the best spots to venture next time you’re in the market for some records. Topping the list is Peoples Records. Located at 1464 Gratiot Ave. in Lafayette Park, the shop specializing in 45s and local jazz, blues and soul artists is the highest rated vinyl record spot in Detroit, boasting 4.5 stars out of 37 reviews on Yelp. Yelpers praise its affordable prices and the friendly and knowledgeable service of the owner, Brad Hales. Next up is Corktown’s Hello Records, situated at 1459 Bagley St. With 4.5 stars out of 28 reviews on Yelp, the shop has proven to be a local favorite for its good organization, $1 section and wide selection for jazz, soul and classic rock collectors. 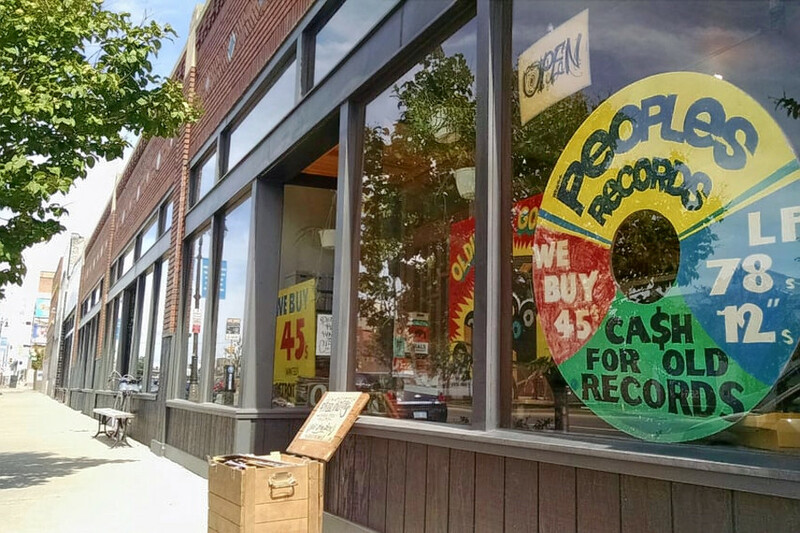 Finally, Midtown’s Third Man Records, located at 441 W. Canfield St., is another top choice, with Yelpers giving the combined vinyl store and independent record label four stars out of 24 reviews. 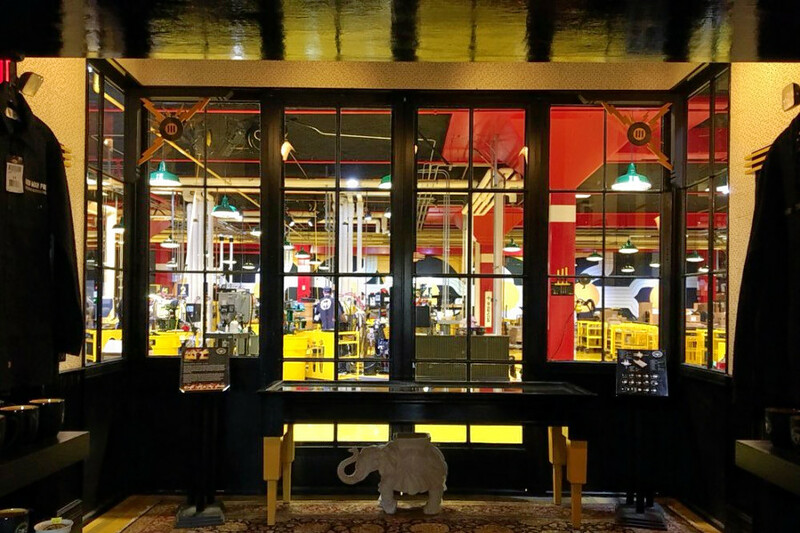 Third Man Records was founded in Detroit by Jack White in 2001, and the pressing plant was added to its brick-and-mortar location in 2017. In addition to shopping, visitors can watch the process of producing the records, or enjoy live music and book readings regularly scheduled for the space’s stage.